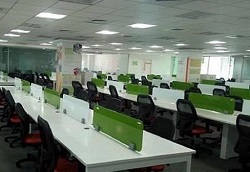 RENTOFFICES.IN - Office Space for Rent in Worli, Mumbai - Lease Commercial Office /Space in Worli. Office Space for Rent in Worli, Mumbai - Lease Commercial Office /Space in Worli. 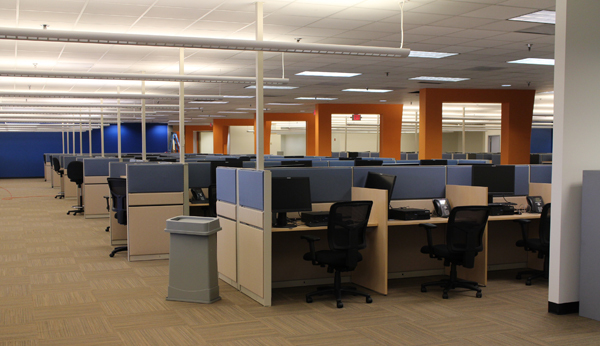 Commercial properties on rent in worli , Mumbai. OFFICE SPACE FOR RENT IN WORLI ,MUMBAI ﻿₹. Large Commercial office space for rent in Worli,Mumbai 6200 sq ft Rent Rs 1240000/- per month bang on the main road commercial building with 4 car parks , plug n play ready to use .well setup at south Mumbai. | Rent office space in worli @,₹﻿195 on 3000 sq ft close to ceejay house glass face commercial property plug n play near poonam chambers,value for money deal at mumbai city. OFFICE FOR RENT IN WORLI ,MUMBAI. Commercial Office space for rent in worli,Mumbai. 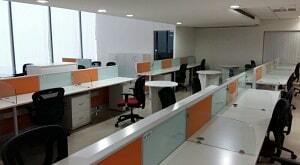 2500 sq ft office on rent Mumbai worli,lease this commercial/office/space @ Rentals ₹ ﻿350000 per month within commercial building/space semi furnished , wherein owner will get it furnished at his own cost south mumbai. Commercial space for rent in worli,Mumbai. 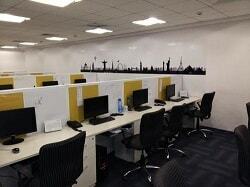 Office space on rent in worli,Mumbai. Commercial Properties on Rent in Worli,Mumbai. beautiful office space on rent in worli, mumbai 3000 sq ft furnished to taste with commercial building premises on lease in worli main road facing close to worli sea link. 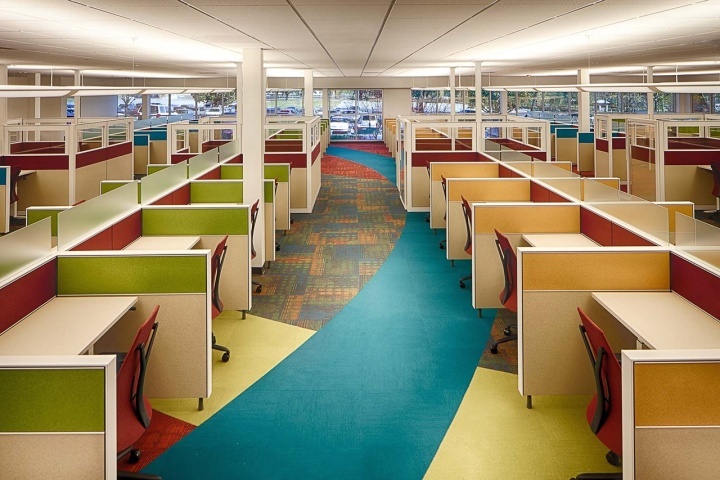 ﻿Get Commercial office/space on rent in worli,Mumbai. ﻿commercial/space on rent in worli﻿ 4700 sq ft Mumbai offices for ent in Neelam center Rent ₹﻿8.50 Lacs commercials/space on lease within worli location , 3750 sqft carpet fully furnished 5 parkings .rent commercials per month basis at worli main road ,﻿Mumbai. | Offices on rent in Worli ,1250 sq ft .Mumbai lease this office Space in worli,Mumbai area ,main road facing Rs 165 per sq ft, plung n play , with nice view and ample sunlights,along with free car park, South Mumbai . Get small office space on rent in worli mumbai.1000 sq ft bare shell at poonam chambers near ceejay house ﻿Rent Price ₹ 1,70,000﻿, can be furnished by owners or licensors this commercial property on lease in glass face commercial building on the main road,south Mumbai. 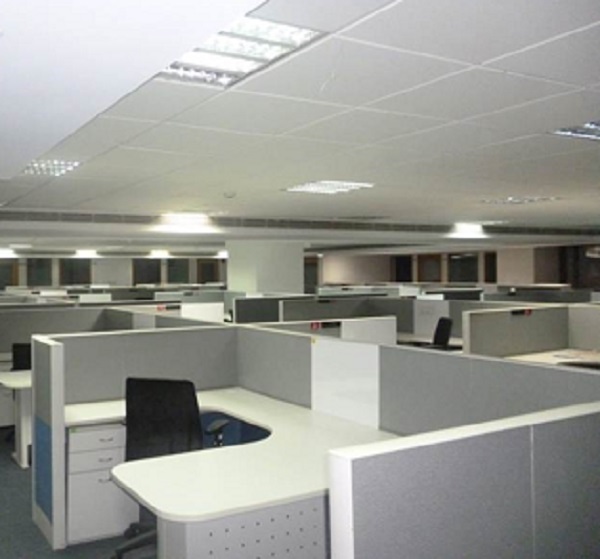 ﻿Office space on rent in worli - Mumbai. ₹ 165 small office space for rent in worli, Mumbai sq ft area 2000 sq ft lease this commercial building/space at main road worli ,well maintained commercial building fully furnished plug and play newly done up furniture ,south mumbai.Worli. ﻿Office space on rent in worli, Mumbai. 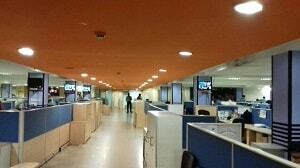 .﻿﻿Office space on rent in worli, Mumbai. 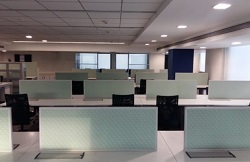 Get office space on rent in Worli,2000 sq ft Rent 155 per sq ft office space for lease in worli area, beautifully done up office within commercial building at worli on lease in mumbai city. 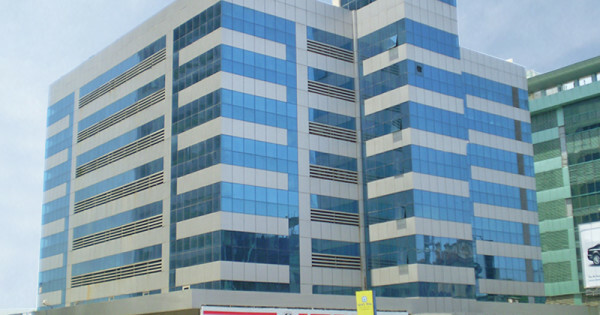 ﻿@ 4000 sq ft office for rent in worli,Mumbai. 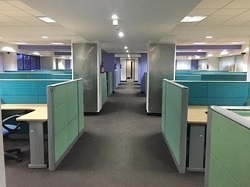 @ ₹﻿170 per sq ft fully furnished commercial/space on lease in worli area ,with 32 workstation on rent at worli ,+ 4 cabins, 1 conference room, Washroom, reception area,pantry area ,reception area , car park area, lease/rent commercials in worli ,mumbai more work stations can be added as per business needs. ﻿₹ 9.7 lacs 5000 sq feet office space for rent in worli, Poonam Chambers, with 4 car parks/rent this commercial space within Poonam chambers building worli ,one of the best location main road facing building and close to sea link ,+ deposit nego, Mumbai.Dr Annie Besant Road, Markandeshwar Nagar, Shiv Sagar Estate. Office space on rent in worli, Mumbai﻿.